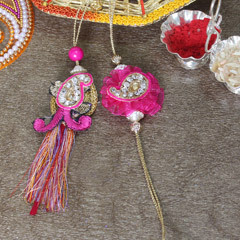 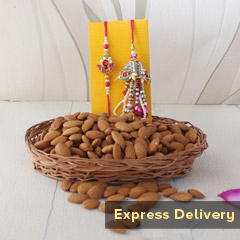 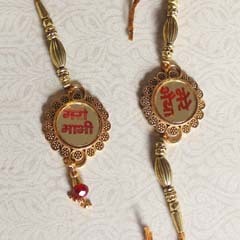 Your loving Bhabhi will definitely wait for a beautiful Rakhi from your side. 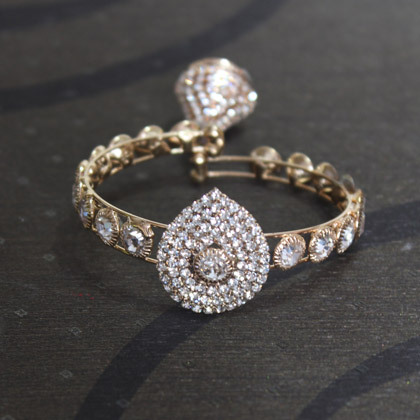 How about making choice for this sparkling Stone Studded Bracelet Rakhi for her? 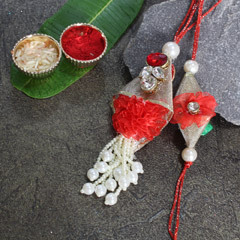 It’s a lovely and very dazzling stone studded bracelet style Rakhi for Bhabhi that she will love to wear as a fashion accessory too after the festival of Rakhi is over. 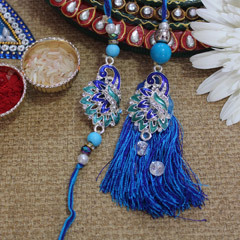 So, hurry to buy it right here!